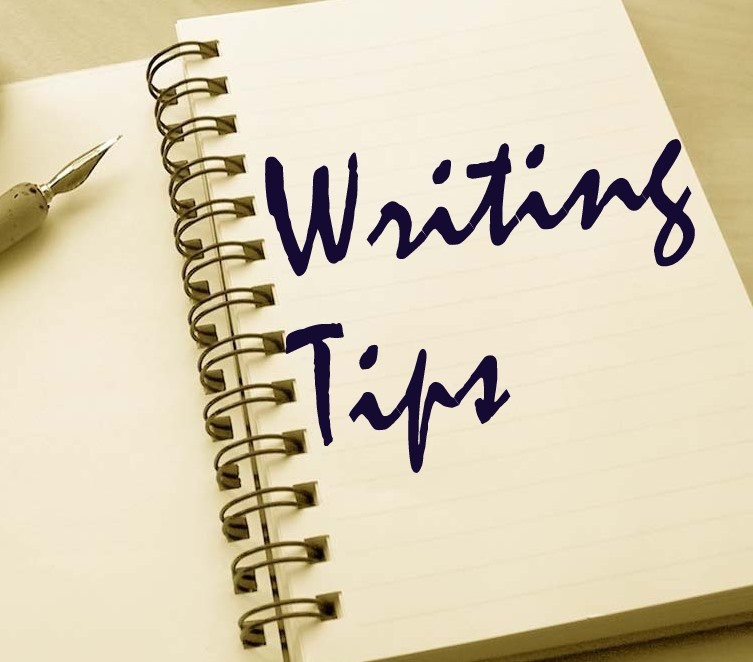 Writing tip: Using words that provoke emotional responses will increase your sales - news, articles, blogs and more. You don’t need me to tell you that when we read something funny or happy, it also makes us feel happy too! This is the method you should use to communicate with your customers, nurturing a positive mindset towards your business which will in turn lead to increased sales for you. Obviously, there are many more aspects to writing a convincing piece such as target market, the product or service you are selling, target age group, their hobbies and interests etc. but surely great copywriting can convince anyone to buy – right?! Well, yes, but there is an art to it. You need to write in a way that influences the reader, without them actually knowing it, like the Derren Brown of copywriting! Our emotions play an enormous part in how we feel and react to things. Watching a sad film will make us feel sad, an upbeat comedy will make us feel happy and receptive, and this is how you should write your copy, while getting your point across at the same time. Using specific words can dramatically improve your persuasive power and your ability to engage with your audience. Below is a list of words and techniques on triggering emotional responses. Use content with ‘you’ in it and customers will feel that you are talking directly to them. If you can’t use the world ‘you’ then ‘who’ is the next best thing. “What” is said to be 52% more memorable out of the five W’s (who, what, when, where and why). Using “what” in a headline will incentivise readers to find out more. “Imagine” is a great word to use in your text, because it instantly gets the reader thinking about how they would use your product or service. With time being a precious thing these days we all like to see the word “instantly” or “straight away” because we don’t want to wait for them. Adding this to your text is certainly going to get readers attention. Did you know you are being emotionally manipulated every day? Everything (marketing wise) you read, watch and listen to is designed very cleverly to spark your emotions in order to trigger a reaction. Not all reactions are designed to be good, some can make you angry or sad, but these marketing strategies are designed to do just that – get you thinking and talking about them. Here are some words to use in order to get a response from your audience. News channels in particular tend to use headlines that instil doubt and fear in us. Why do they do this? Because it grabs our attention! Shock and fear ignites our fight instinct and immediately puts us on alert and need for protection. We are all creatures of emotion and using the right words in your copy will really appeal to the reader’s feelings. This is a long list but it is by no means exhaustive. What words can you think of that provoke emotions? Let us know in the comments below. Plesilium Ltd specialise in internet solutions, software development and marketing. Contact us on info@plesilium.co.uk / 01920 318202.